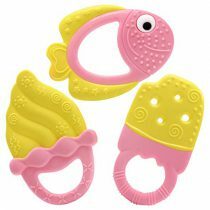 View cart “Tongue Cleaner” has been added to your cart. 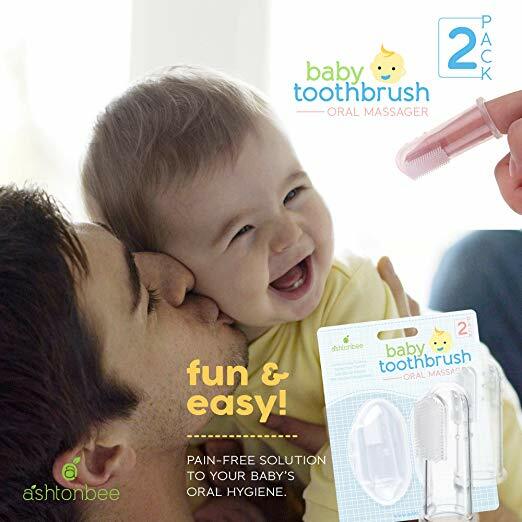 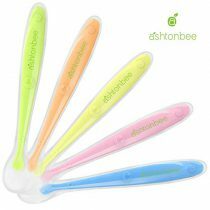 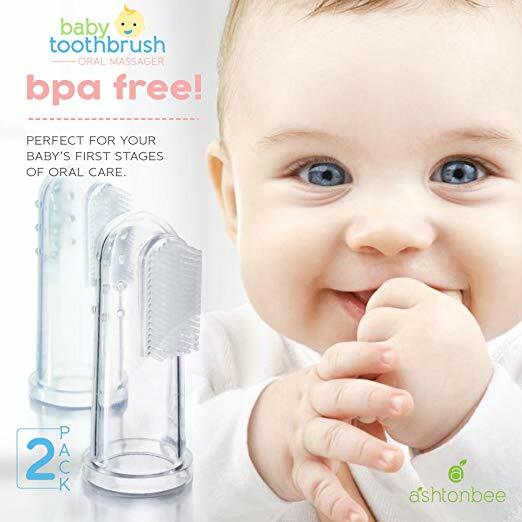 Ashtonbee’s baby toothbrush helps maintain your baby’s oral hygiene without hurting or damaging the gums or mouth. 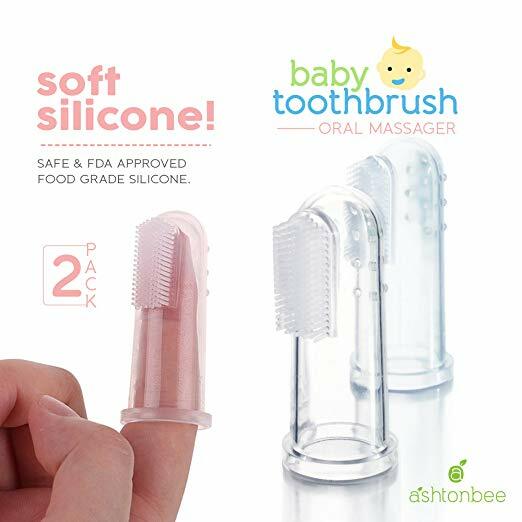 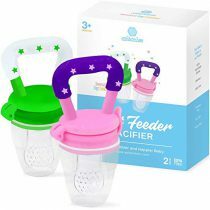 It’s made from soft silicone that also soothes baby’s pain and discomfort during teething.The toothbrush is multi-functional because it doesn’t only serve as a toothbrush, it can also be a gum massager, and a teething toy at the same time. 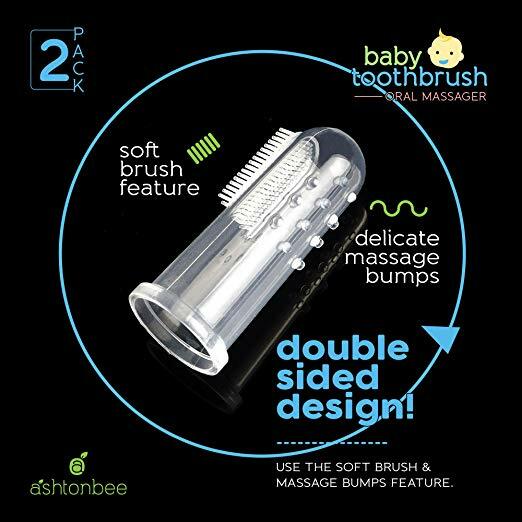 You can see it from its double-sided design. 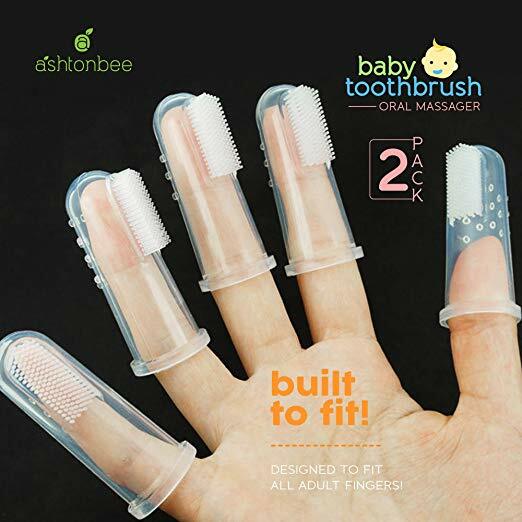 It’s also perfect when you are traveling or going out because it’s small enough and the two brushes each come with a storage case. 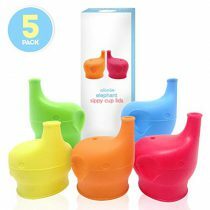 When cleaning, you can just boil to sterilize or wash with very hot water.